Co-produced with French fashion designer Agnes B., NEXT was the first of a handful of documentary films I have edited. Shot in the UK, The Netherlands, Germany, France, Spain, Japan, Brazil and the USA, the dailies for NEXT were a terrifying tangle of languages, shooting styles and video & film formats. 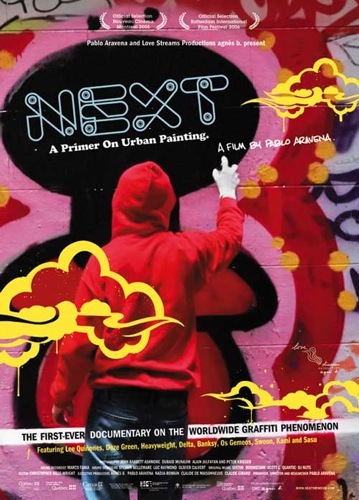 The resulting feature-length doc travelled the festival circuit for years, and was even hailed by Henry Chalfant as the unofficial sequel to the seminal graffiti film, Style Wars – very high praise indeed.